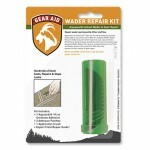 Don't go on your next fishing trip without packing an Aquaseal® Wader Repair Kit by Gear Aid. 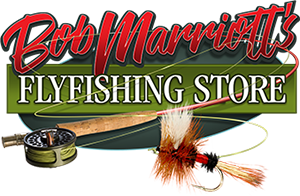 You'll love how quickly it patches small holes and tears on the fly, so you can get back to the fish-and keep the water out of your waders. Gear Aid's Aquaseal Wader Repair Kit makes it easy to patch hip waders and chest waders wherever the fish are biting-by the lake, river, stream or creek. This small but mighty package contains everything you need to permanently repair rubber, neoprene or waterproof-breathable waders, including Gear Aid's powerful Aquaseal and Tenacious patches. 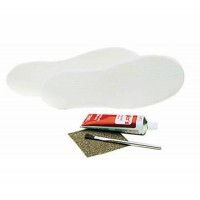 At 3.5" x 1", the Aquaseal Wader Repair Kit fits in your fishing vest and is ideal for keeping that cold, wet feeling out of your favorite waders.